Deep intense ruby red with lively shades of purple. 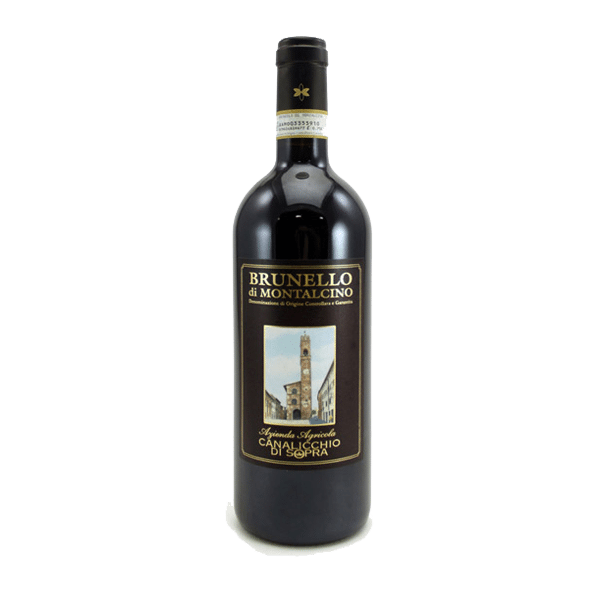 It affords concentrated, well-defined nuances of marasca cherries, wild berries, rhubarb, cloves, aromatic herbs and prunes that alternate and blend with charming scents of licorice, ink and tobacco leaves. 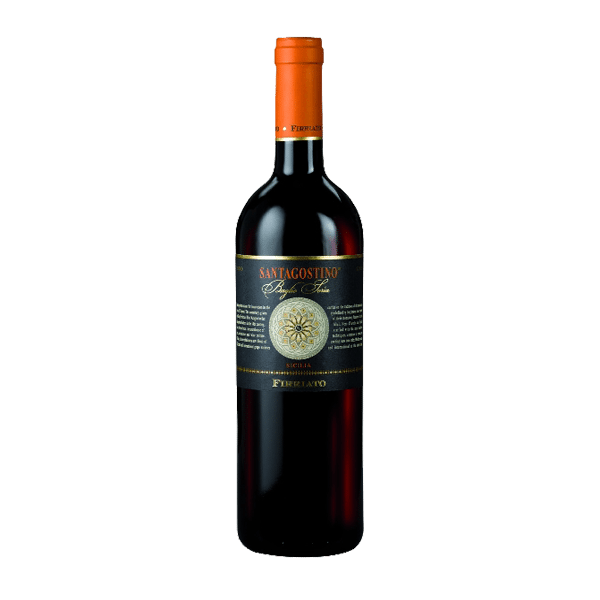 Suave, soft and caressing, it reveals its great and intensely Mediterranean character admirably blending a powerful and hearty texture, an extraordinary vivacity, silky and fine tannins. Deep brick red, magenta hue. 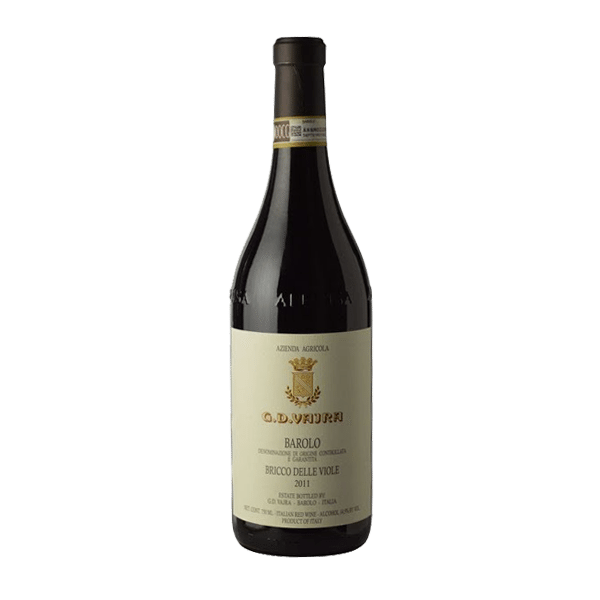 The nose displays red / black fruits, subtle mocha, tar and coal with intertwining notes of cedar, char, florals and spice. 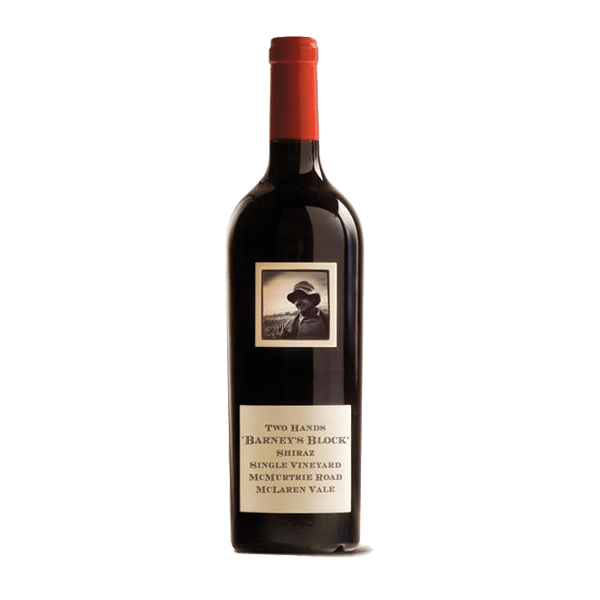 The only Two Hands McLaren Vale wine matured in French oak. This 2008, like the 2007, is incredibly elegant. 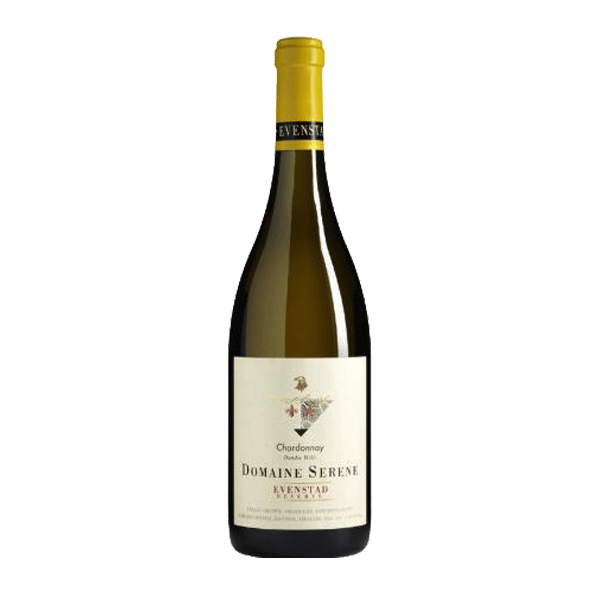 Red / black fruits, mocha burst onto the palate, but are reined in by the fine French oak, focused acidity and subtle tannins, leaving the wine long and balanced.